A lot of people combine Fibaro sensors and Fibaro switches with Homey, as both brands deliver beautiful and premium products which work seamlessly together. Homey is able to connect directly with Fibaro sensors and switches, removing the need for a Fibaro Home Center 2 or Home Center Lite. By connecting Fibaro devices to Homey, they can work together with over 50.000 other devices. For instance, it allows you to use your Fibaro Motion Sensor to turn on your IKEA Tradri light bulb, Philips Hue LED-strip and Sonos speaker, while lowering your Somfy blinds and Nest thermostat. In contrast, the Fibaro Home Center 2 and Home Center Lite mainly allow you to pair devices from Fibaro and a selection of other Z-Wave brands. Connecting Fibaro devices with Homey is child’s play, as Homey shows you all the steps along the way. 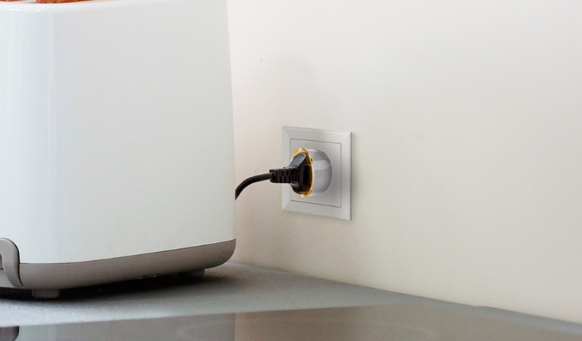 For instance, adding a Fibaro Wall Plug to Homey is only half a minute’s work. Pairing is done with the Homey app, which walks you through the process step-by-step. After pairing, the Fibaro Wall Plug can be controlled through Homey from anywhere in the world. It can also be integrated into Homey Flow, allowing it to work with other products in your home. For instance, use the power metering function to give you a notification when your washing machine is done. Or switch off your standing light automatically when you leave home. Combining Homey with Fibaro provides endless possibilities. 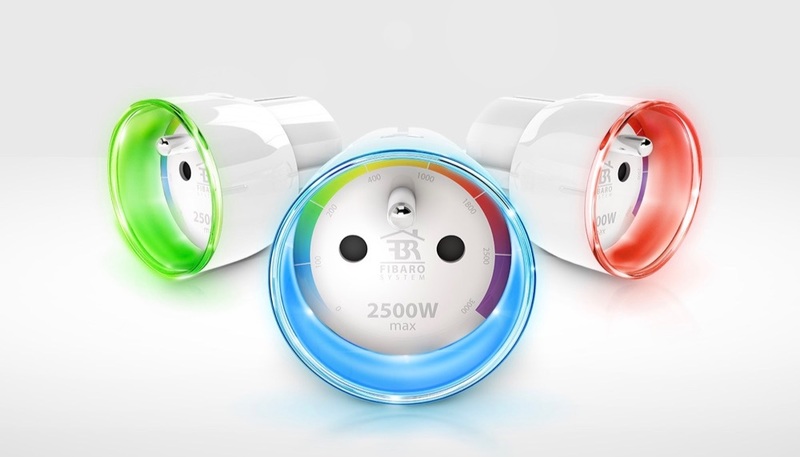 Fibaro features an extensive range of sensor and switches, both plug-and-play and invisible-built-in. And all of them can be directly, wirelessly controlled by Homey. Start small with their simple, beautiful and extremely compact Wall Plug, or go all-in and make all your existing light switches smart with the Fibaro Dimmer, or fit all your outlets with a Double Switch. The choice is yours. All these products work seamlessly with all the other devices Homey connects with. Start with the devices you already own, like your TV (controlled through Homey’s onboard infrared), Chromecast, Sonos, Somfy screens, IKEA/Philips light bulbs or smart thermostat. Then expand, and enjoy an even better home. To see which Fibaro devices already work with Homey, check out our Homey Fibaro App. Start enjoying your home more – with Homey.